Exquisite Corpus is a workshop series collaboratively created and taught by Linda Austin, Tahni Holt and Linda K. Johnson. Open to all artists working in any discipline who are concerned with the materials of performance, Exquisite Corpus will explore a wide range of methods and strategies that address one of the elemental aspects of the performative act – embodiment: what am I doing, how am I doing it, what does it communicate, how do I get present? Meeting at FLOCK, this workshop seeks to bring together artists from many divergent practices and communities in an open study performance forum. We will move, read, discuss, create, destroy, debate, and witness each other. FLOCK is a dance center for movement exploration, creation and artistic practice, dedicated to Portland’s contemporary and experimental dance artists. 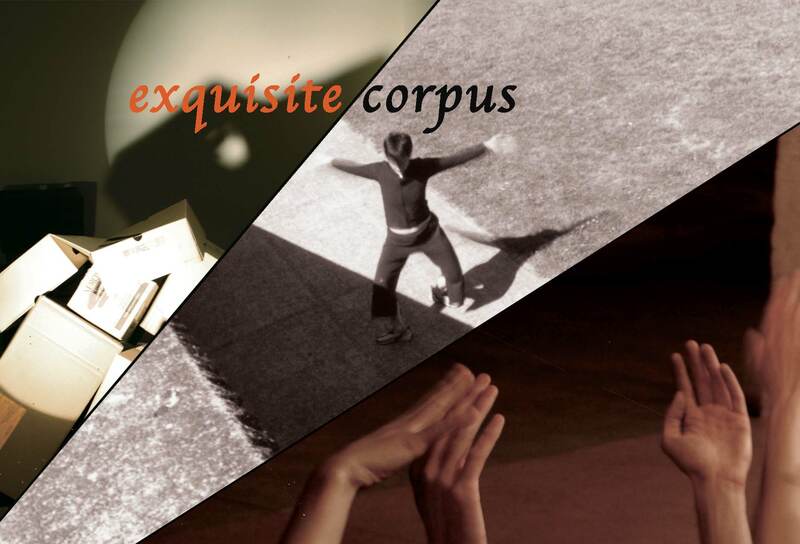 Exquisite Corpus is taught in two, 5-week workshops, to be taken independently or as a series. $60 for one workshop; $100 for both.